She came to their first date with her torn knee ligaments, and he came to Novosibirsk from remote America to give her a bar of Russian chocolate “Alenka”. Their love story has already touched hearts of millions of sports fans. Snowboarder Victor Wild was born and raised in an American city White Salmon, Washington. 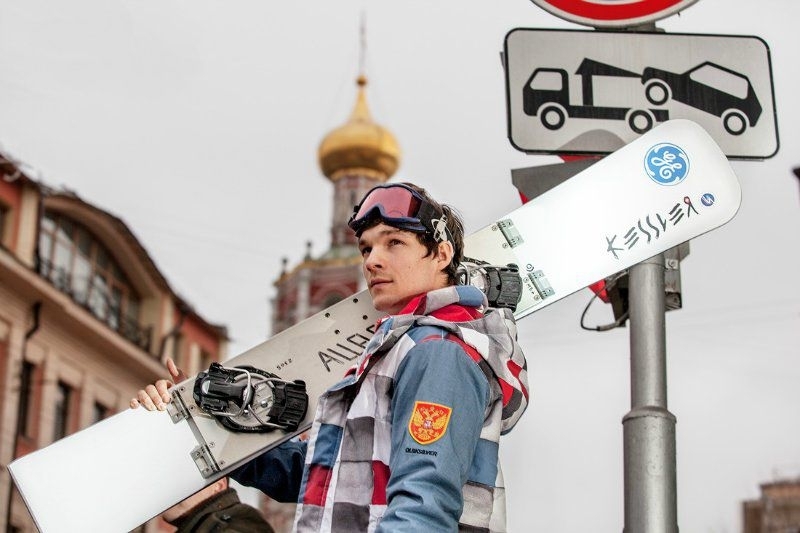 However he didn’t represent the USA at the Sochi Olympics, but opted to represent Russia. 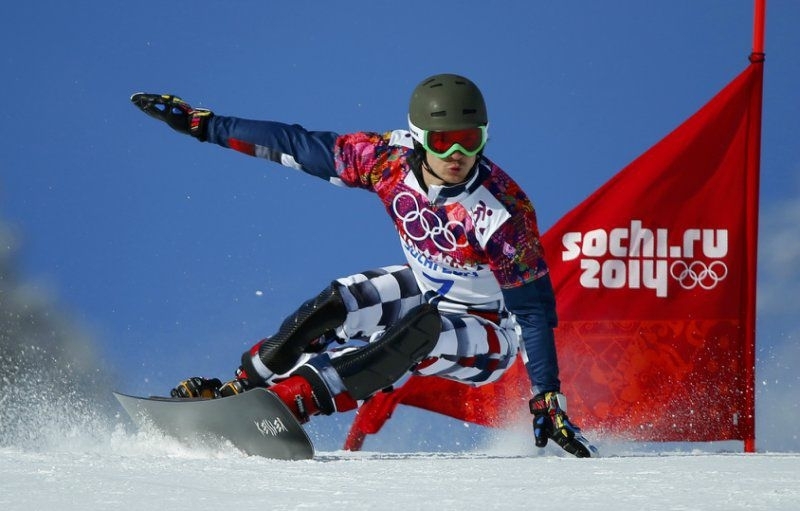 He became the first American flying the colors of the Russian flag at a winter Olympics. His life seriously changed in 2011. By that time, Wild, aged 24, had never been even in the top five in slalom at the World Cup. He was not satisfied by his own sports results and poor financial support from the American side and even planned to leave sport. He didn’t have enough motivation. 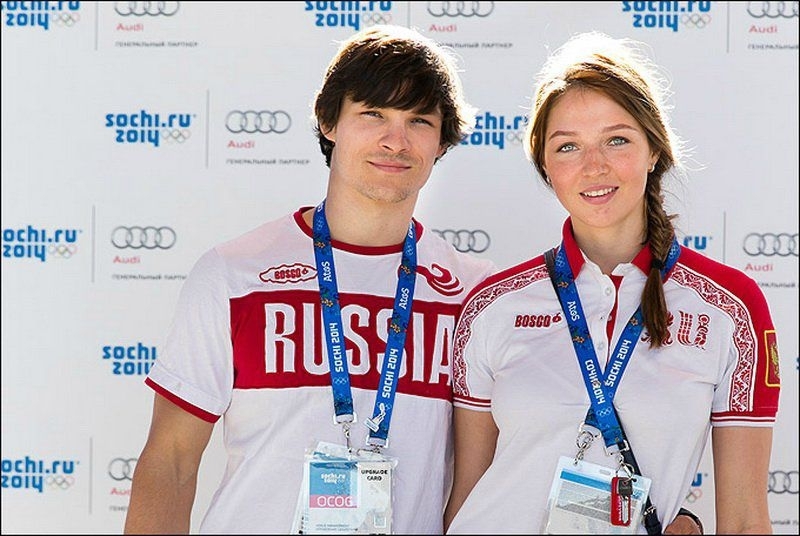 He met a Russian snowboarder Alena Zavarzina in 2009 during another sports competition. At the World Championship in Spain, Alena created a furore by taking first place in dual slalom. Vic liked the talented girl very much. Neither the language barrier nor thousands of kilometers became an obstacle for the young couple. Alena had a serious trauma but still accompanied Vic to all competitions. Wild spent a lot of time with Zavarzina in Moscow and one of Russian coaches suggested that he gain Russian citizenship to make things less complicated. It would allow him to continue his career in sport. It sounded a bit crazy but he was ready to do that to be with Alena. However, according to the Russian laws he could be granted Russian citizenship as a sportsman only if he held medals from the Olympics or World Championships, but Vic never took part in Olympic Games and his best position at a World Championship was only tenth. There was another option – marriage with Alena. So the couple decided to take the chance and married following the Russian traditions in July 2011. Until recently they had been living in the USA but finally moved to Moscow where their friends and fans were rather surprised. Wild started performing in his wife’s team. 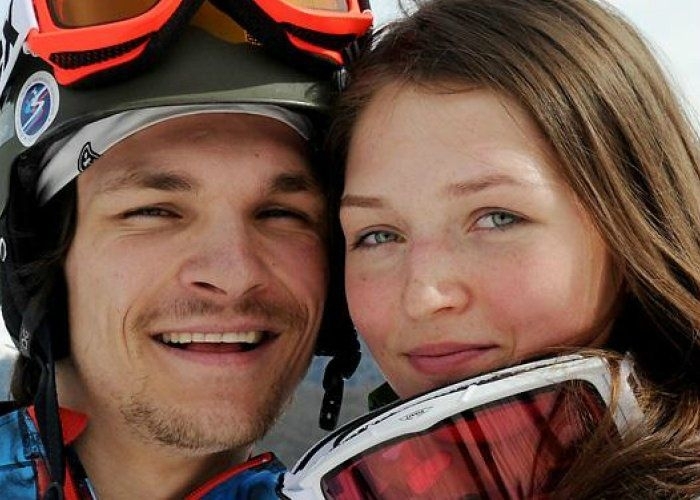 Love brought him success, he started to get top results at the World Cups and even at the World Championship (third place). After his triumphal performance at the Sochi Olympics he was called “the leader of the Russian team” by his coach. However Vic Wild does not consider himself a star and keeps training hard, as does Alena. Family relations never affect their sports achievements, they know how to organise priorities. 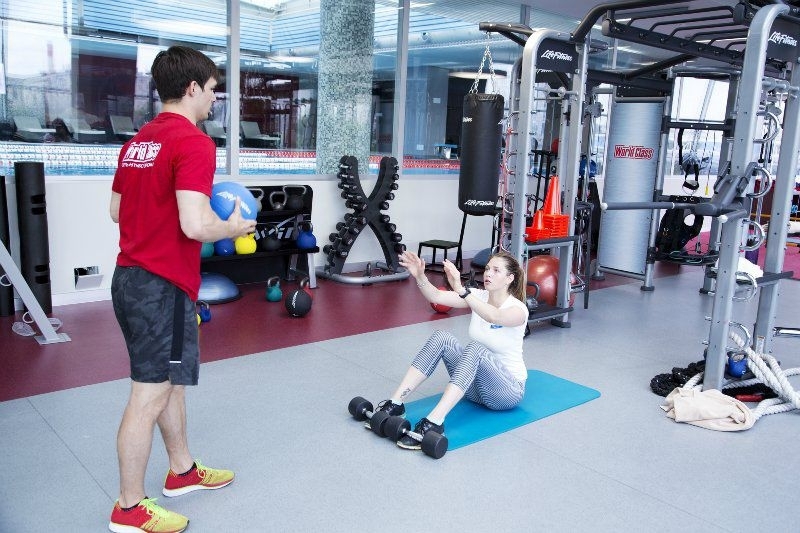 Alena became more successful in sport too. Vic taught her to fully devote herself to her favorite sport. In February 19th, 2014 he won his gold medal despite everything, cause probably only Alena believed he could win. 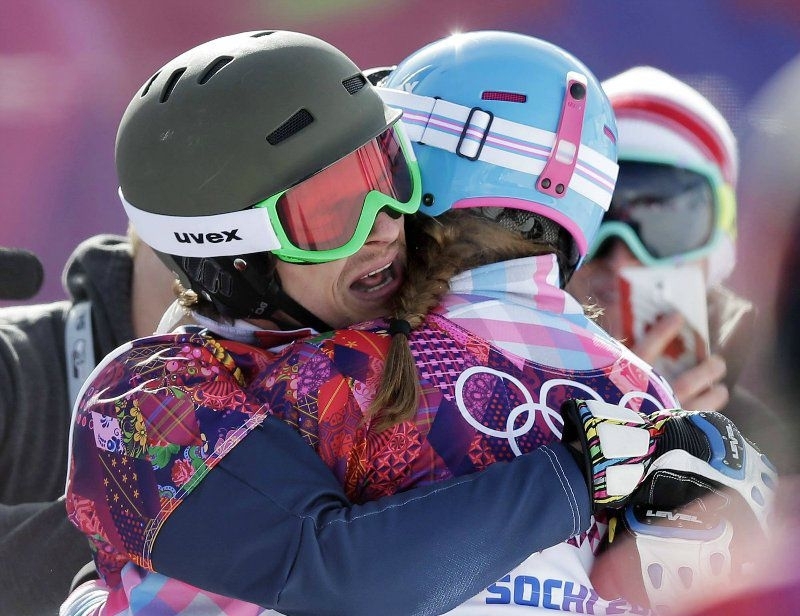 She also became a winner and took a bronze medal, which was as precious as gold for her. 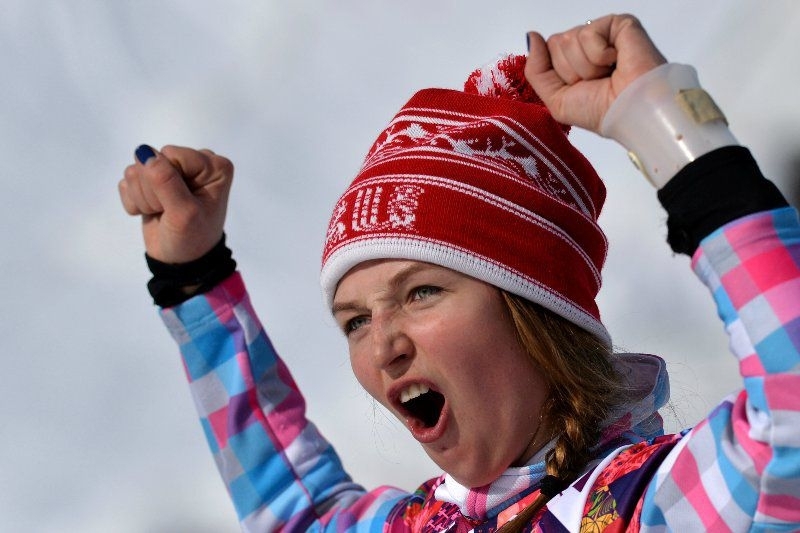 Never before have Russian snowboarders won medals in Olympic Games. Vic commented to journalists that he considers himself to be Russian now even despite the fact he still does not speak Russian fluently and does not know Russian culture very well. Nevertheless he is glad he’s chosen the hard way. but perhaps it was for the best. Klitschko is ukrainian, not russian!